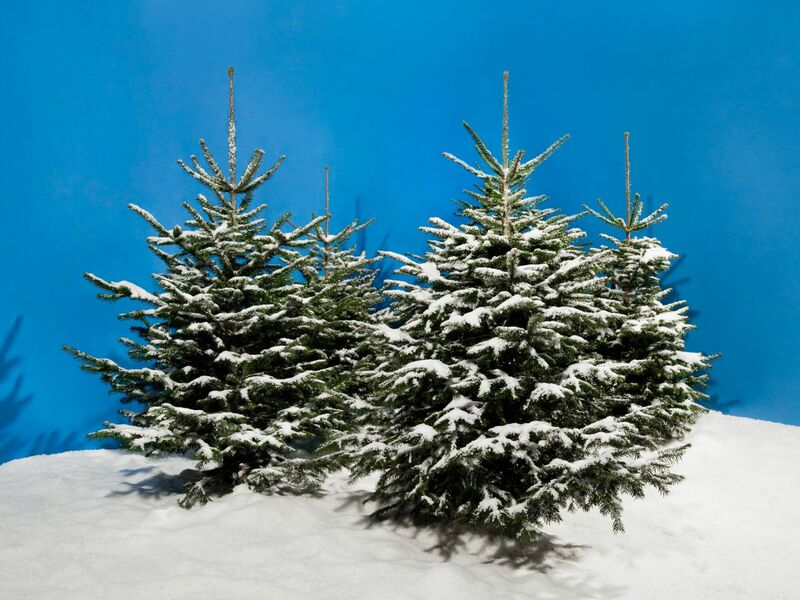 “Sometimes less is more!“ This applies to our Christmas trees decorated with artificial snow! Create an unbelievably atmospheric Christmas mood with little effort and simple means! 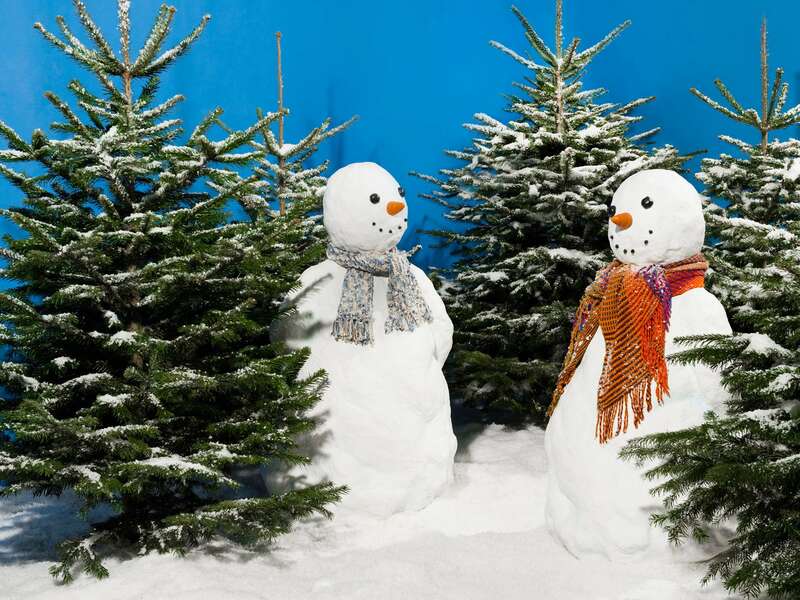 And what would Christmas be without snow-covered Christmas trees? 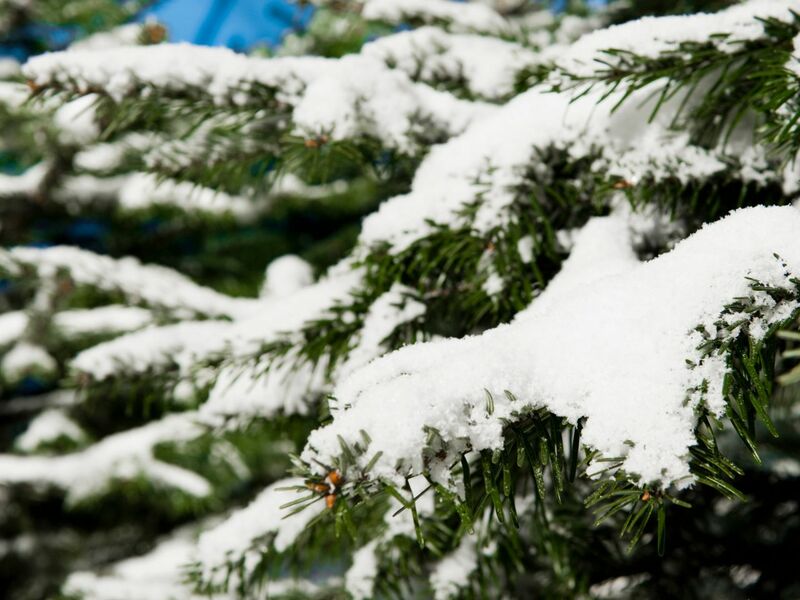 Christmas trees in winter look with decorative snow no matter what the weather! Turn your tree into a wonderfully decorated Christmas tree with our artificial snow, absolutely irrespective of the weather. Whether for an indoor or outdoor Christmas market or for your Christmas party - a perfectly snow-covered Christmas tree enchants people, creating a romantic Christmas mood. You need only our antistatic “Display Snow medium“, a spray bottle full of tap water and a Christmas tree. You can also use our “Display Snow fine“ and “Glitter Snow“ depending on the look you want to create.